Consider the adage, “Old ways won’t open new doors.” In Ty’s view, that is the rallying cry for leaders all over the globe in today’s world. Business is changing. Communication is light years from what it was. People purchase differently. Customer expectation is at an all-time high, and their tolerance at an all-time low. It’s time to open new doors. Adopt new skills. Challenge old mindsets. And embrace innovation. 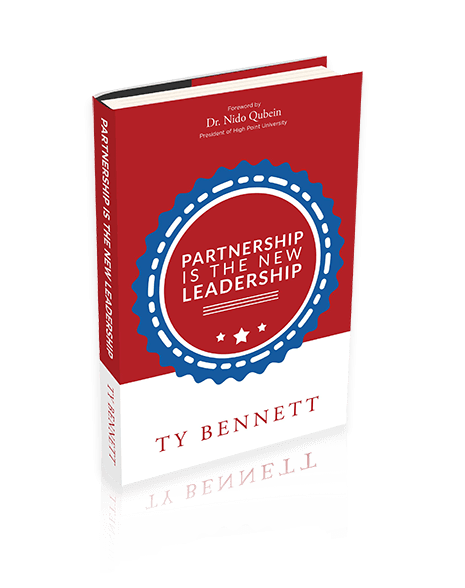 Ty Bennett has the tools you need to do all of these important things and then some. Invite him to speak to your leadership team today.